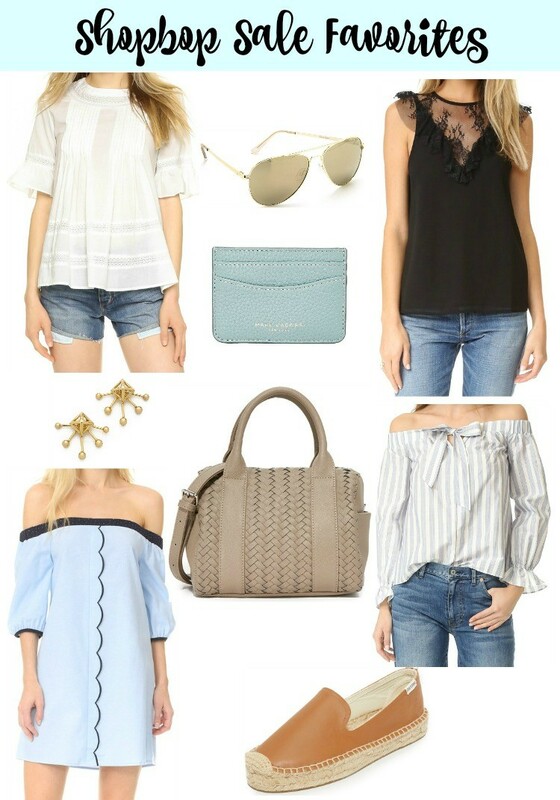 I’m posting my ShopBop sale favorites early because I have a feeling a lot of my favorites are going to sell out. 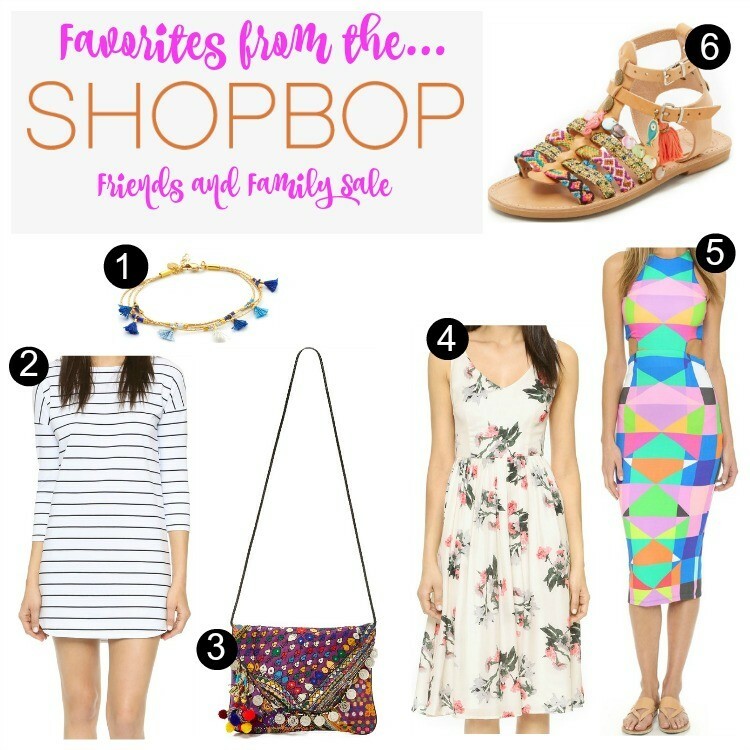 The ShopBop sale is here, and that means that items that usually aren’t on sale are!! So, if there is a certain handbag you’ve had your eye on, and go ahead and get it. Especially if it’s something high end because lets be real certain handbags just don’t go on sale. 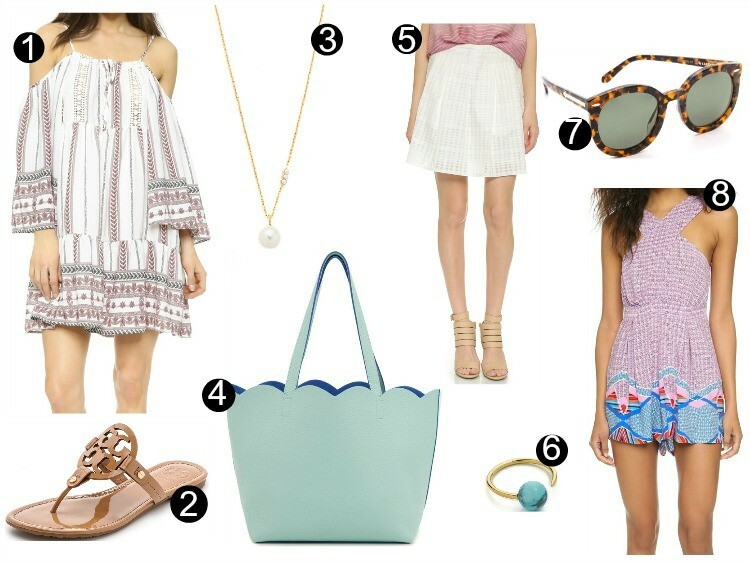 I didn’t add any high end bags this time, but I did cover the spectrum with cute OTS tops and dresses. I am in love with this trend. It’s so pretty and feminine. 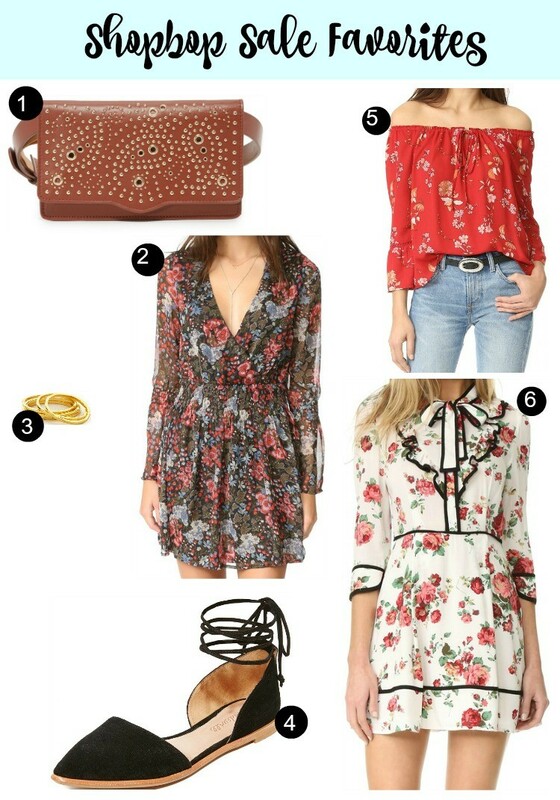 I think floral is going to be really big again this spring so of course I added a few dresses and tops. 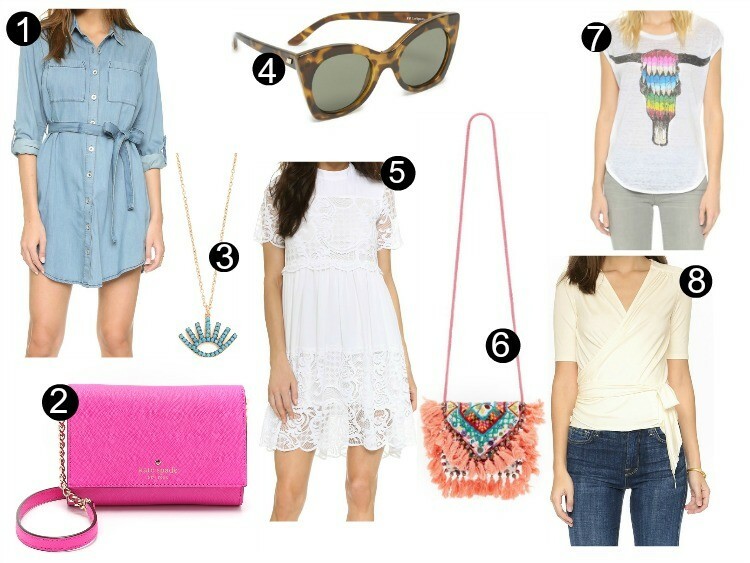 What do you have your eye on for the ShopBop sale? Alright, it’s officially almost 12:15 at night, and I have a feeling I’ll be up in a few hours. Hope everyone has a good Wednesday!! One of my favorite sales is going on right now!! 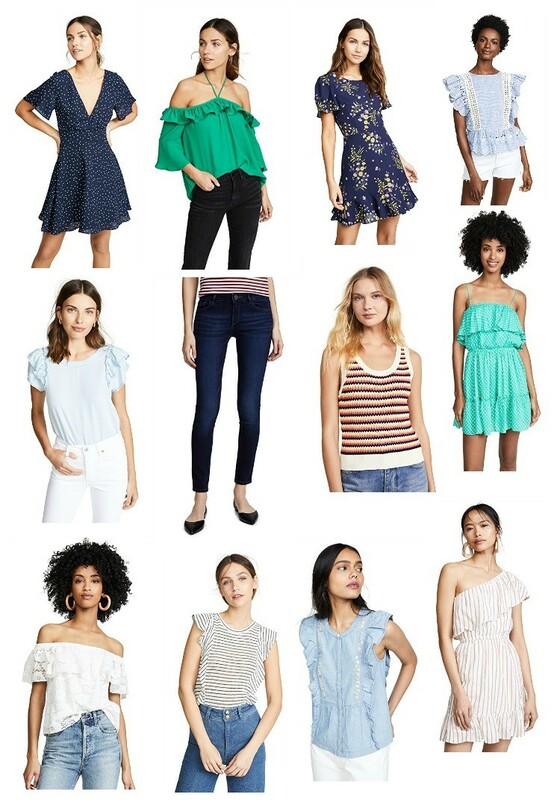 It’s the Shopbop Friends and Family 25% off sale. Use the code InTheFam!! 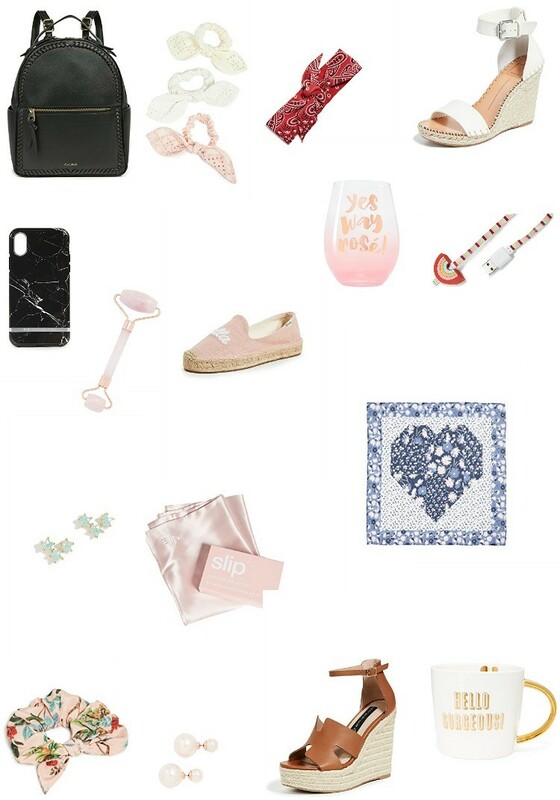 I’ve listed a few of my favorites, and a few extras will be linked below as well. Hope you find some cute pieces to add to your closet! !